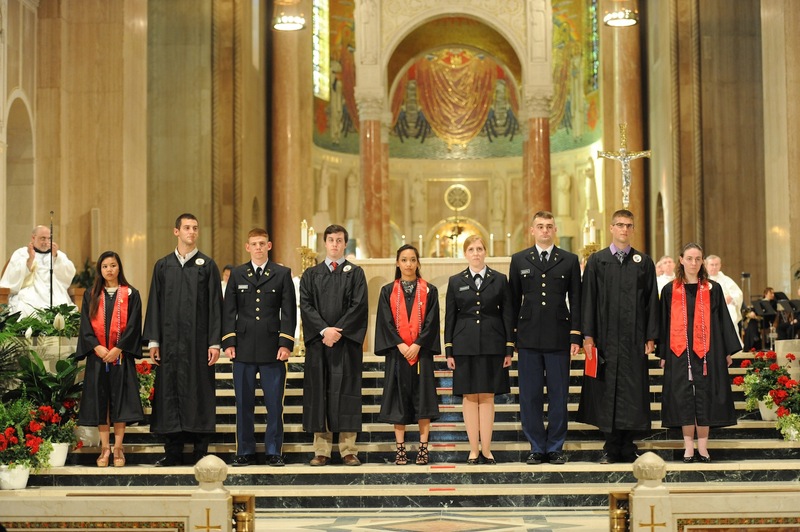 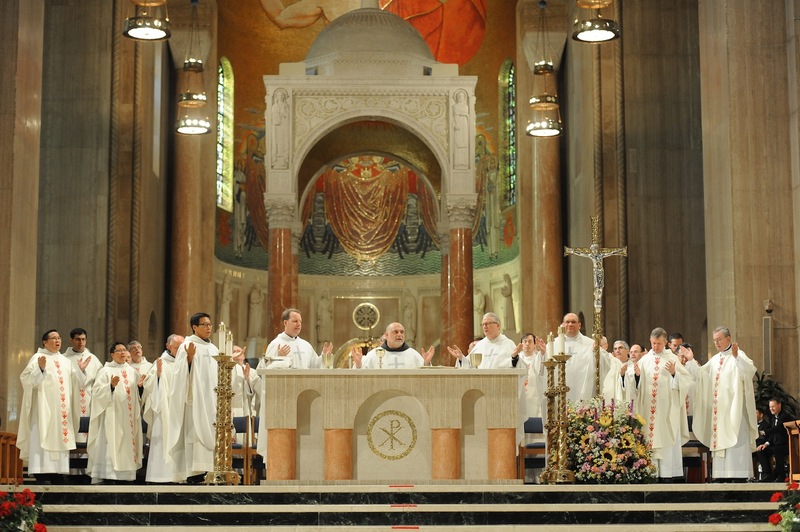 The 2016 Baccalaureate Mass, which was celebrated by Rev. 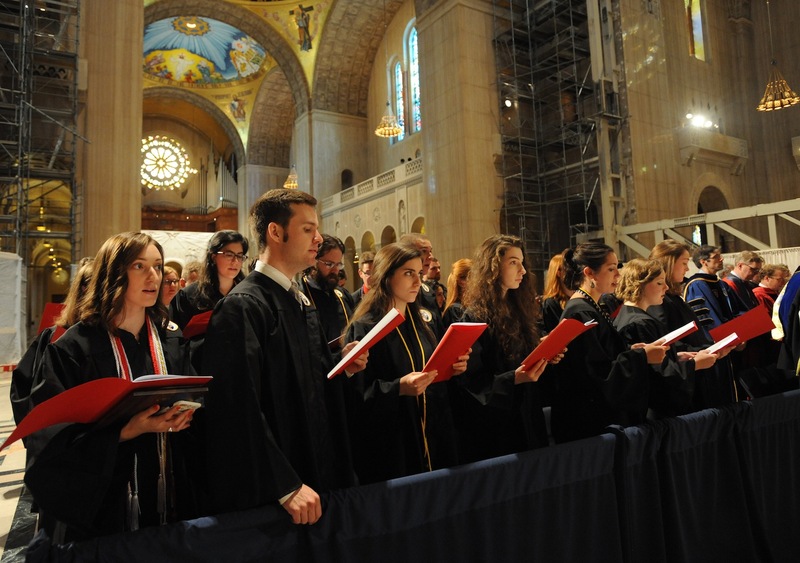 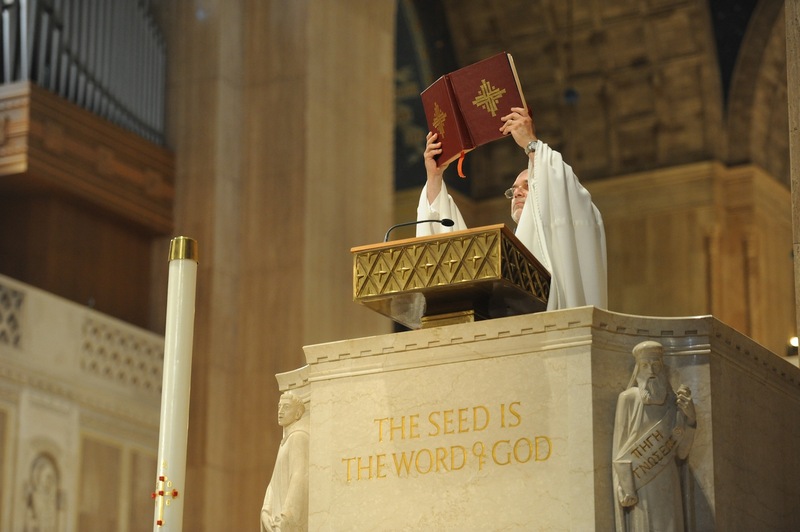 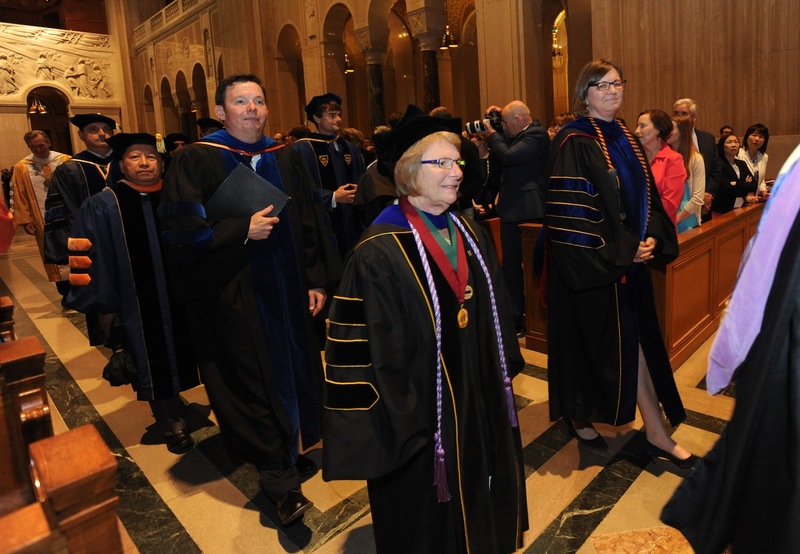 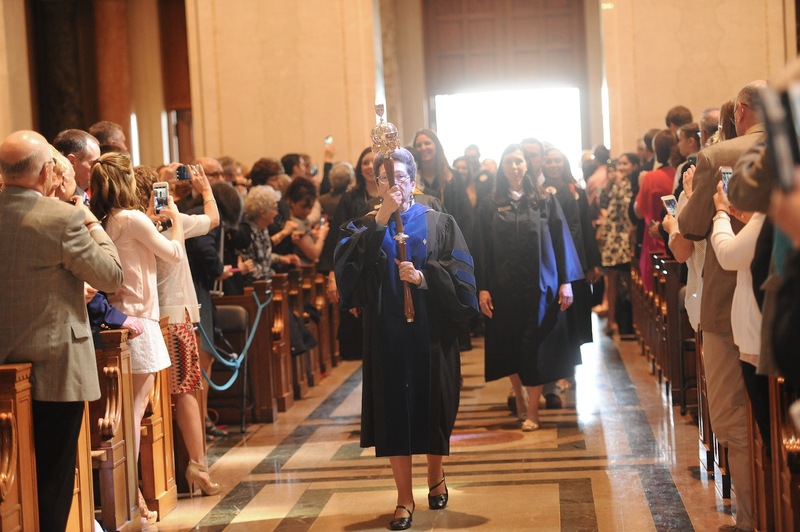 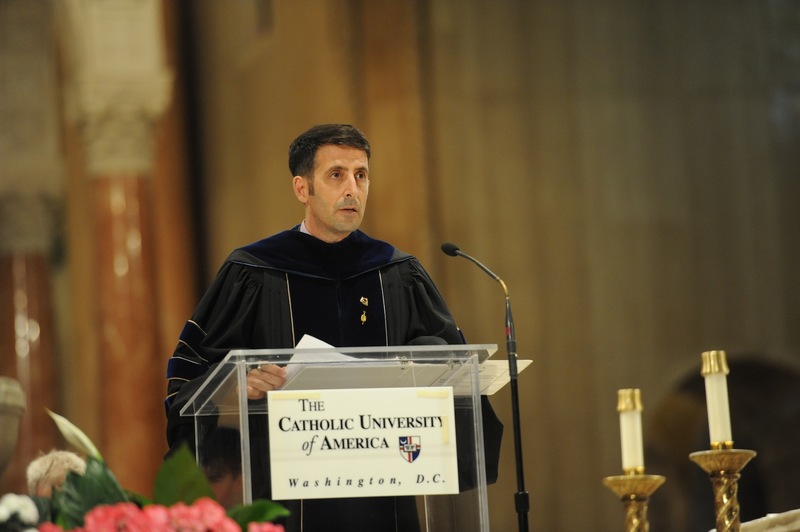 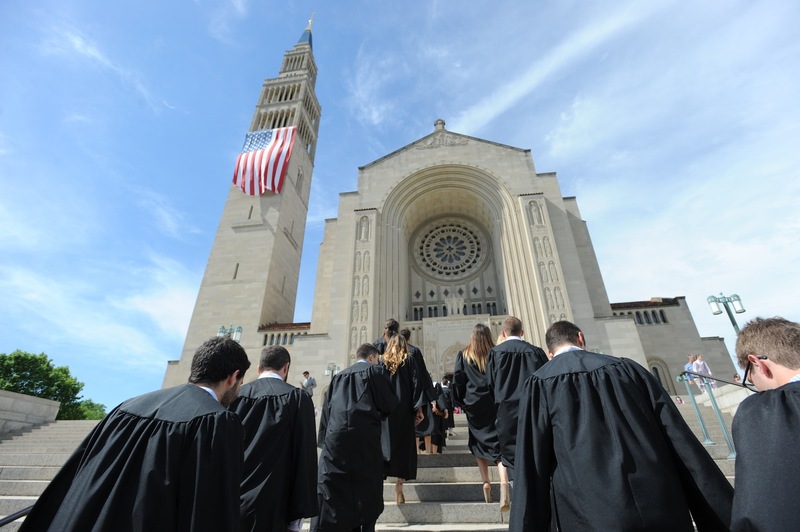 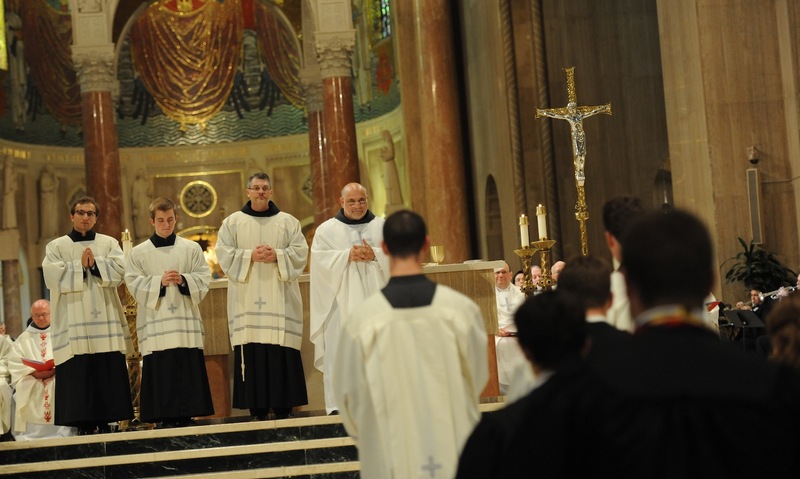 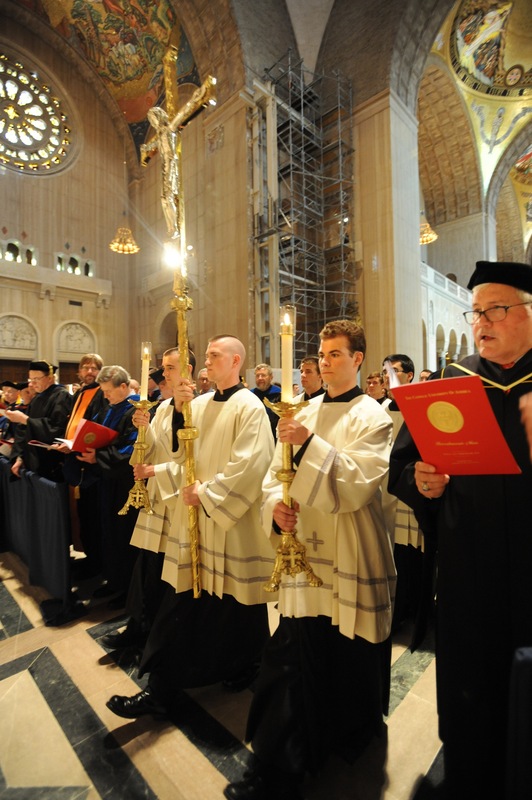 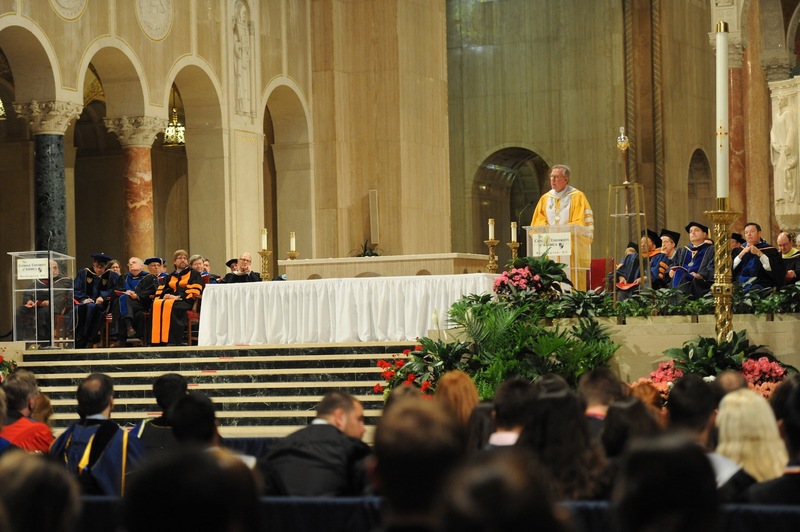 Jude DeAngelo, O.F.M., University chaplain and director of Campus Ministry, took place before a standing room-only crowd of students, family members, and friends in the Great Upper Church of the Basilica of the National Shrine of the Immaculate Conception. 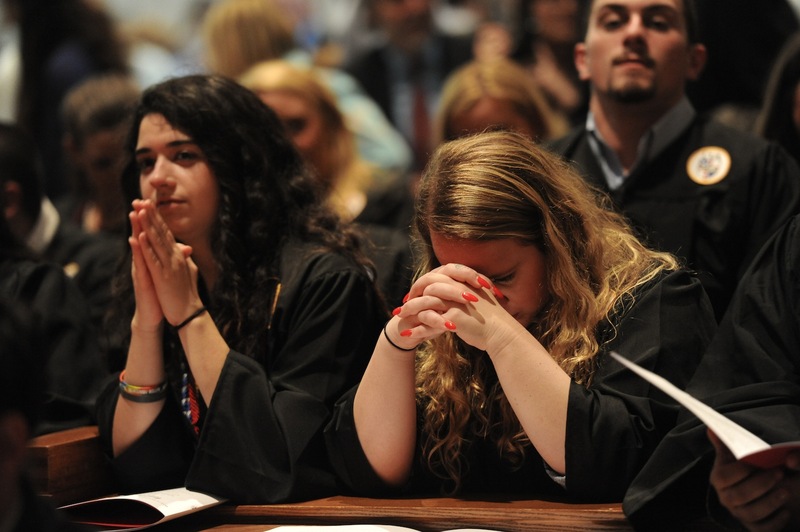 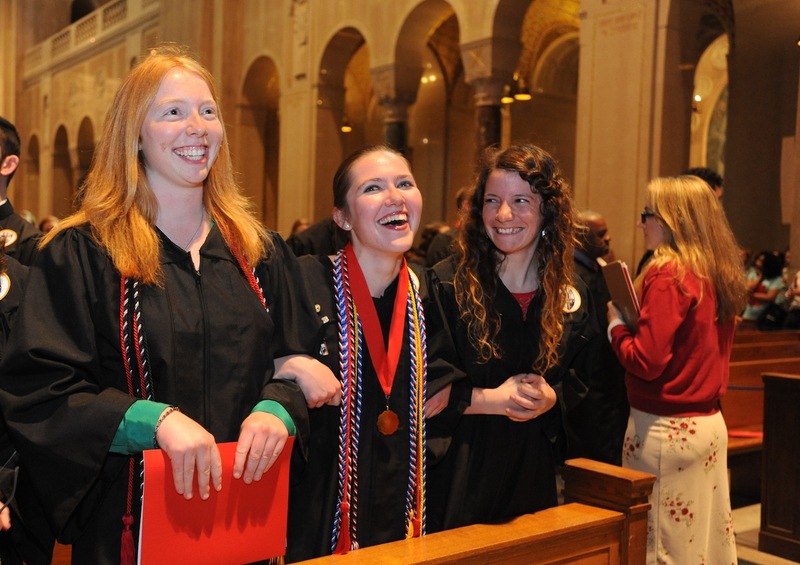 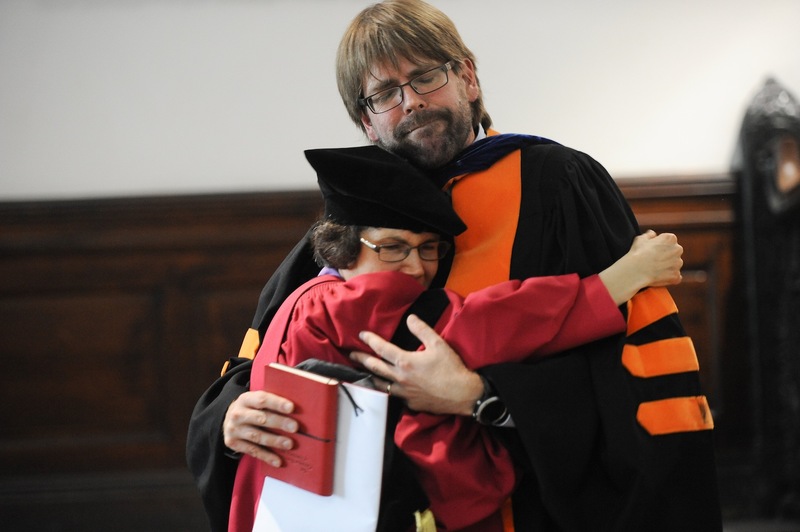 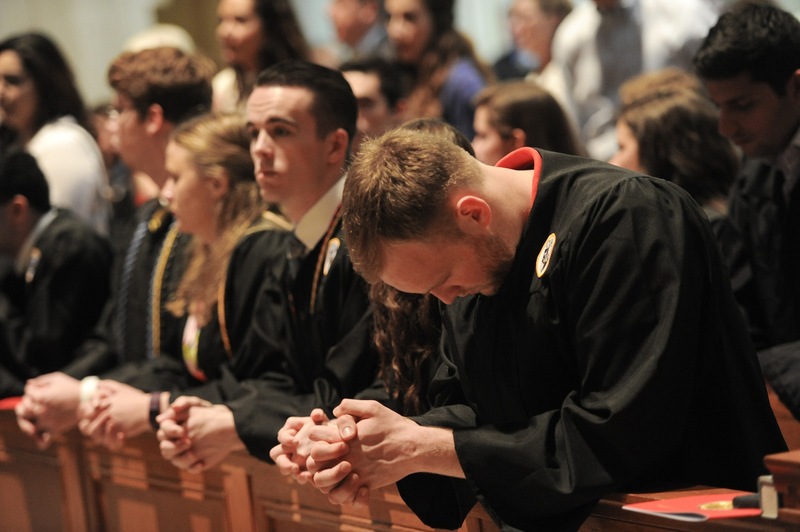 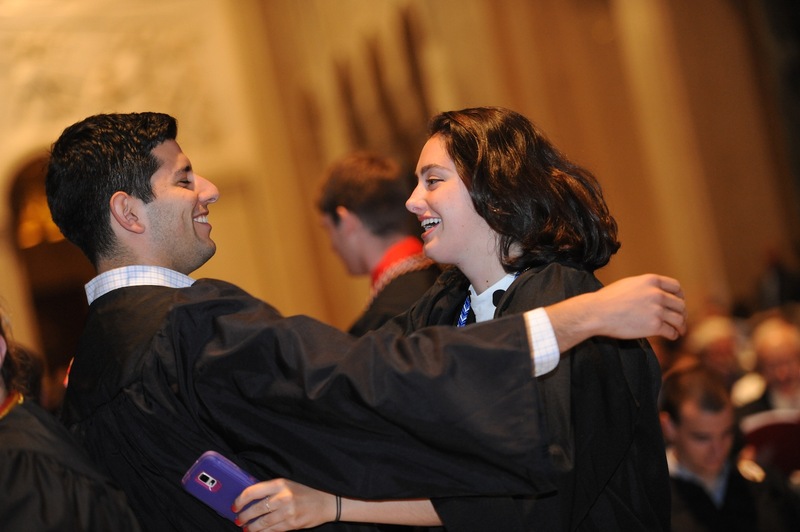 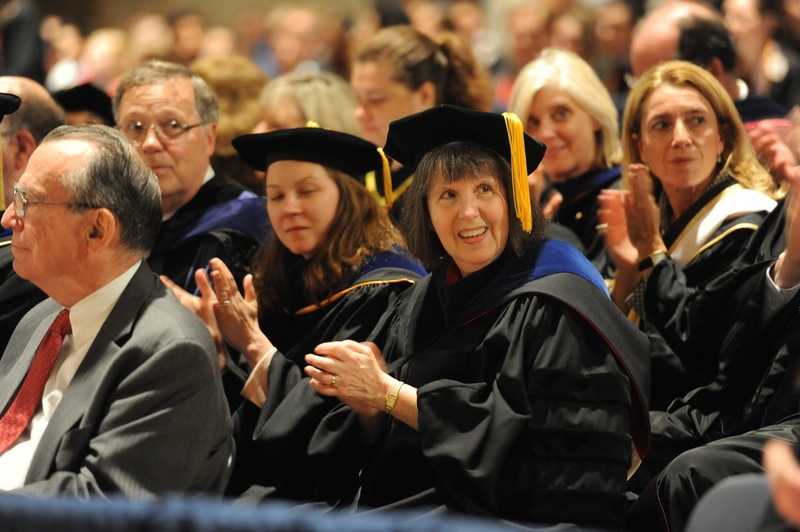 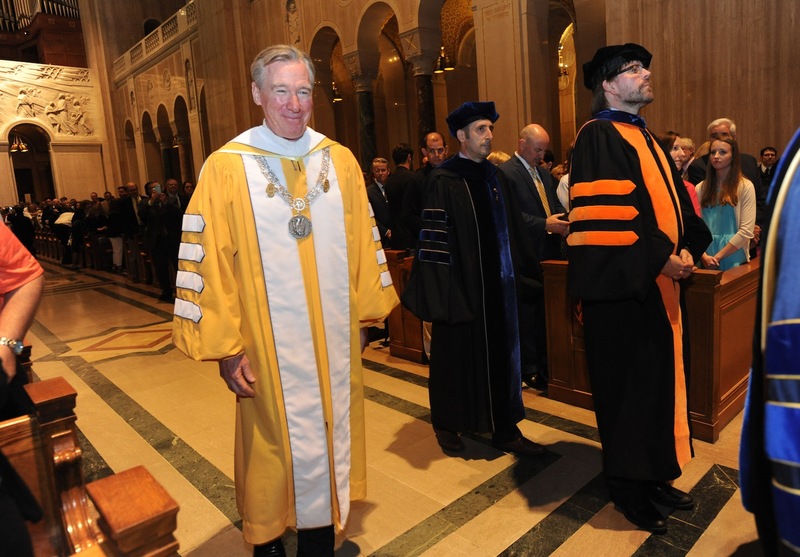 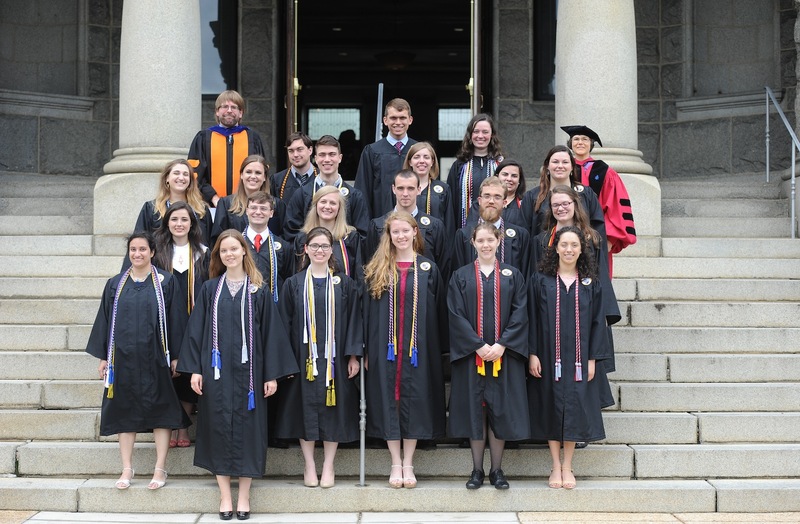 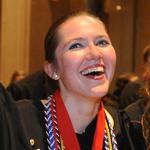 The Mass was offered a few hours after the Honors Convocation for Undergraduates, a ceremony that recognized student members of national honors societies, as well as those who completed the University’s honors curriculum or were selected to receive individual honors in their disciplines.